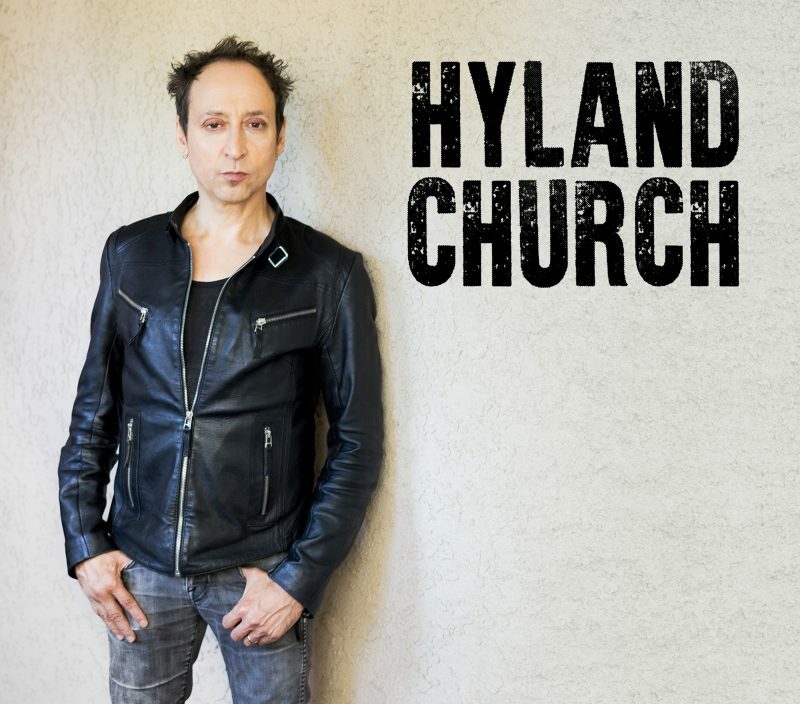 Hyland Church – Album Review | The Ark of Music – The best music in the world…you never knew existed. Born of English heritage, the Los Angeles-based (by way of St. Joseph, Missouri) singer-songwriter, Hyland Church, bears the name of both his father and grandfather. Picking up the guitar at age twelve, he wasted no time, playing in his first band by thirteen. 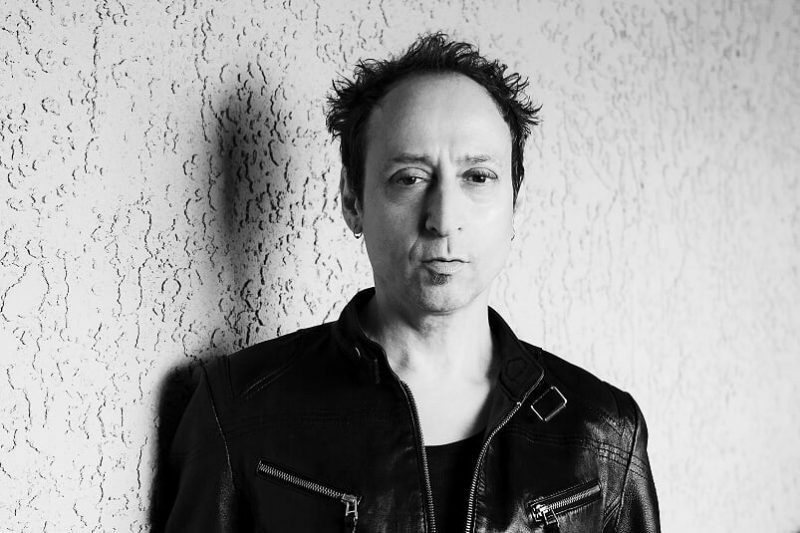 Over the years, Hyland spent time with other groups such as Harlow, DC4, and Electra, recording material and further refining his own style and voice. Now, with the assistance of fellow musicians such as, Kosta Lois (piano, production), Jenni Asher (violin & string arrangement), Vlad Shvartsman & Sarah O’Brien (cello), Church has released his debut, self-titled, solo album. A collection of songs which are rich in honest, emotive arrangements in the acoustic singer-songwriter tradition. A lustful tribute to the flesh, Your Body reminded me instantly of British singer-songwriter Alex Clare. That simple, jazzy, acoustic riff is refreshingly uncomplicated as Hyland’s vocals show dynamically contrasting flexibility. Delightfully & purely acoustic. Endearingly minimalist. Uncomplicatingly raw. Los Angeles-based singer-songwriter, Hyland Church’s debut, self-titled album reminds us how little is needed in order to create lovely music. At the heart of this project is more heart; an album firstly and lastly about love in all its forms: pain, loss, infatuation, friendship, romance, redemption and the unconditional. Musically, Church’s guitar is clear & bright, and always in time & on key. Vocally, this being the musician’s first experience as a lead-singer, he’s unearthed a pool of talent that will serve him well into the future with a quintessential timbre instantly reminiscent of a host of 80’s & 90’s rock’n’roll front-men. BELOW: Listen to Hyland Church’s self-titled album, and connect with his website and social media platforms. Please support Hyland Church by visiting him online, and playing, downloading, and/or purchasing his music, or attending a live show! And, as always, thank you for supporting real music!